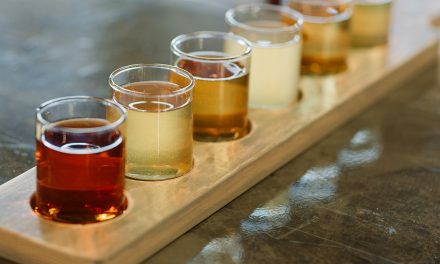 Flavor is the prevailing reason given by producers for aging and fermenting beverages in new wooden barrels. Today, oak is predominantly used for both barrels and its alternatives, but there are forests and orchards filled with options. According to Len Napolitano, sales manager for The Barrel Mill, the wine industry, by and large, chooses to stick with oak, while other beverage makers are more readily willing to experiment. 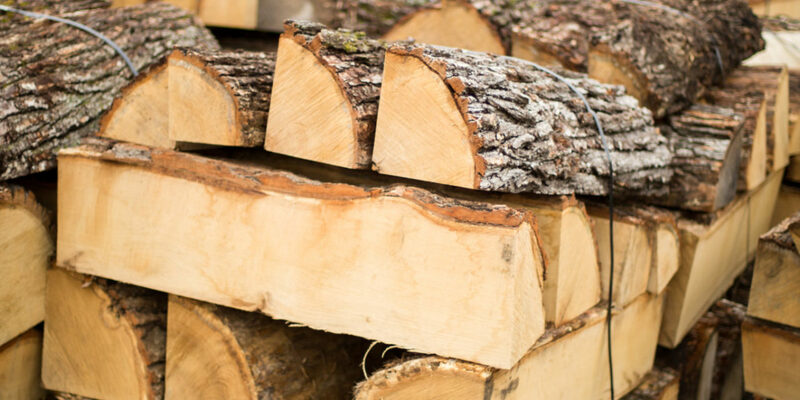 His firm currently supplies oak, sugar maple, cypress, cherry, and Spanish cedar products. Craft brewers and distillers are much more willing to branch out into, say, cherrywood or cedar, according to suppliers. Other woods mentioned include chestnut as well as acacia, even hickory or juniper. Spanish researchers have even made a detailed chemical analysis of toasted grape wood chips as an alternative in wine production and will publish their results later this year. 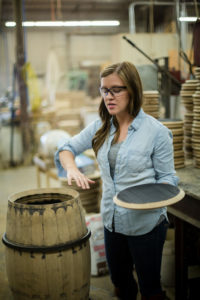 Most customers report trying only one wood type per beverage batch, says Heidi Korb, owner of Black Swan Cooperage, which has researched and offers several different woods, including hard and soft maple, white ash, white oak, red oak, yellow birch, apple, cherry, hickory, and sassafras. “By offering all these woods with different flavor profiles, we’re essentially expanding your recipe book,” she says. Black Swan’s alternative products, made from several tree species, are designed to be used in combination. She suggests a brewer or distiller may want to mix cherry, apple, and white ash; or maybe cherry, apple, and white oak. Warning: You may want to draw the line at DIY and toasting what’s inside your wood chipper. Some woods aren’t intended for human consumption and can be toxic and/or poisonous. PreviousCan You Keep a Secret? Beverage producers are still reluctant to admit using some barrel alternatives.